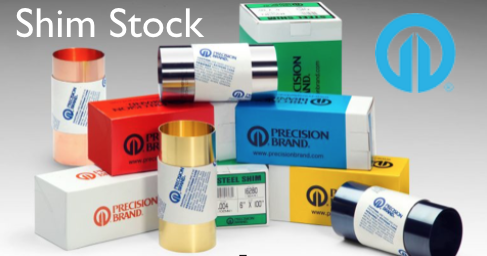 Precision Brand Products, Inc. began doing business over 65 years ago and they have grown to be one of the leading shim and toolroom products manufacturers in North America. 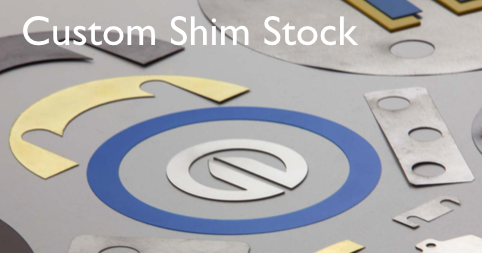 As far back as 1946 Chicago area tool and die shops phoned Precision Steel Packaging Division at Columbus-1-2700 to order their steel shim stock. 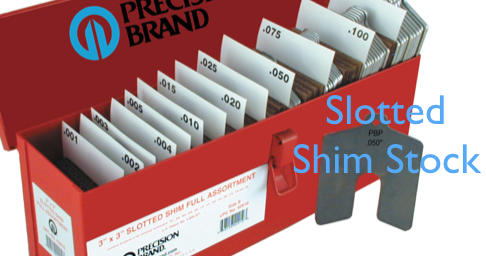 The long distance customers had to rely on a two cents stamp and the U.S. postal service to mail their orders to them. 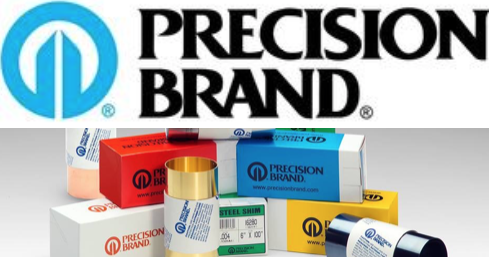 Today, Precision Steel Packaging Division has become Precision Brand Products, Inc. Their worldwide customers know that they are committed to servicing their needs no matter where they are located. Their success is a direct result of the confidence they have earned over the years from their customers. 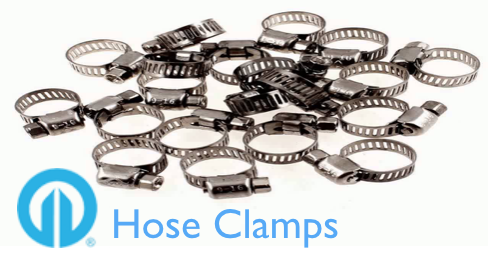 They have now expanded their product line from the original 30 items to over 3,500 products. Click on any of the images below to get more information.